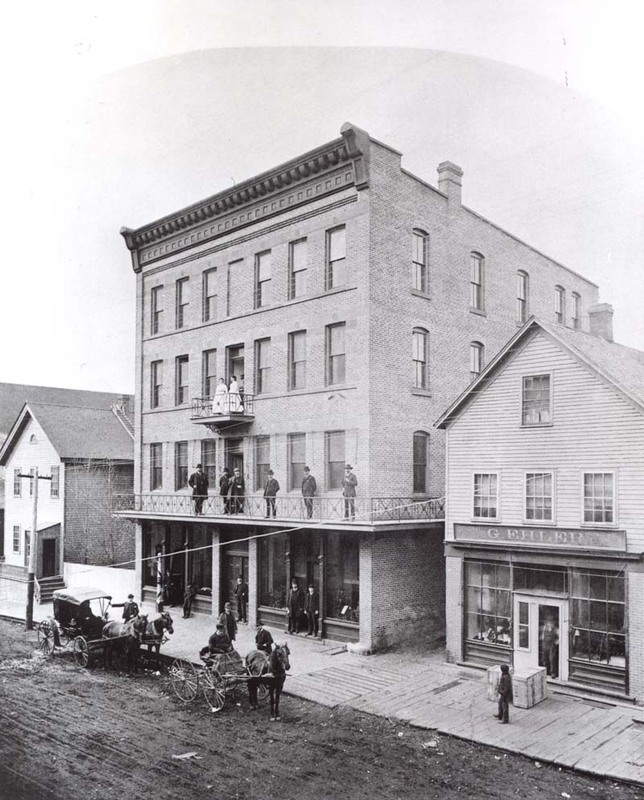 The Northwestern Hotel, Quincy St. Hancock, circa 1900. 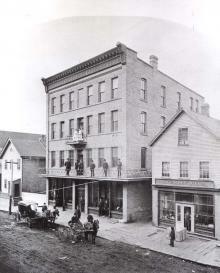 Later known as the Finlandia Building, it was razed in 1996. Notice the power pole and power lines. (Photo from UPPCO Archives).